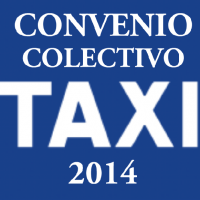 VIII CONVENIO COLECTIVO NACIONAL PARA EL SECTOR DE AUTO-TAXIS. POR UNA COMPETENCIA LEAL. 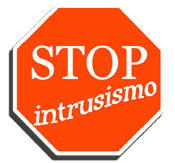 DECLARACIONES DE IRU, ETF, FEDETAXI, CTE, UNALT Y CCOO.